I love to read books that challenge me to think differently about something. 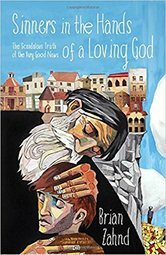 Sinners in the Hands of a Loving God: The Scandalous Truth of the Very Good News by Brian Zahnd did just that. The world, and in particular, the United States is becoming more divisive. Few people I know would disagree with that statement right now. I care deeply about justice, as does the congregation I'm a part of. 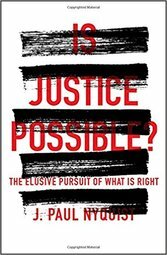 For this reason, I was excited to dig into J. Paul Nyquist's Is Justice Possible: The Elusive Pursuit of What is Right. 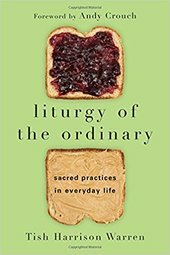 It's no secret that I genuinely love liturgy. It orders worship, creates familiarity (and therefore, for me, comfort), but most importantly, intentionally centers worship on Jesus.